It’s coming. Not winter. Gods no. That’s been so overdone. Spring time, sillies! 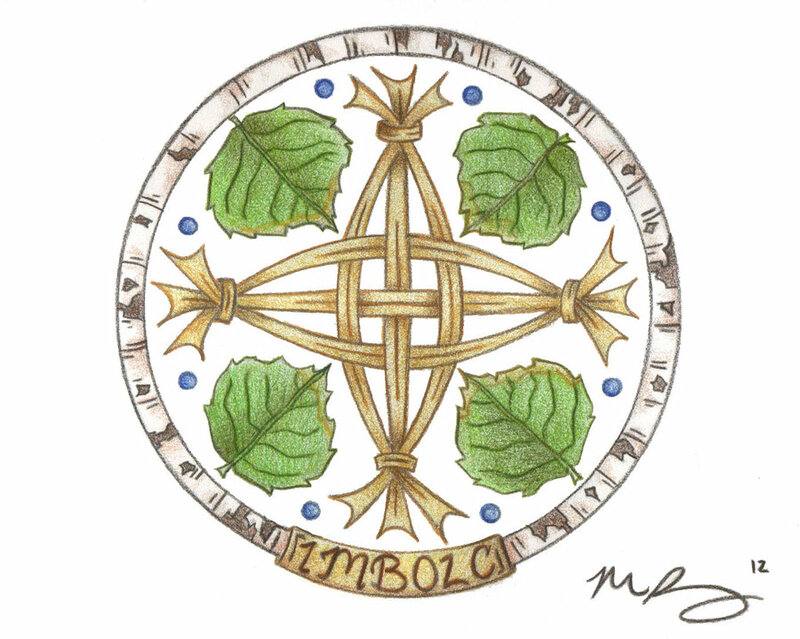 It’s almost time for Imbolc! Imbolc, or Imbolg, is nowadays celebrated on February 2nd. Other names for this day are Saint Brighid’s Day and Candlemas. In the olden days it was held between the Winter Solstice and Spring Equinox. It is the Gaelic festival marking the beginning of spring. The word Imbolc in Irish means “in the belly”. 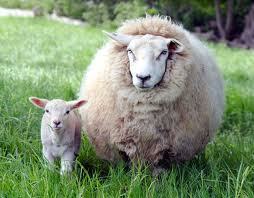 This is because it was the time when the ewes in the flock starting lactating and lambing season started. It’s a time of fertility and a sign of the seasons changing. This Sabbat is one of the four major Sabbats celebrated by Pagans. Historically it was celebrated in Ireland, Scotland, and the Isle of Man. It is a festival for the hearth and home, lengthening of the days and early signs of Spring. Celebrants would like candles or bonfires and feast. They would watch the weather and divine to see how far Spring would be. The fires were a sign of purification and the return of the sun’s warmth. Along with the feasts, spring cleaning, and visiting wells people would also make talismans. 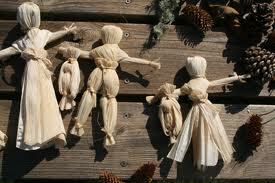 These came in the form of Brighid’s Cross or a Brideog (straw doll). These are actually corn husk. Not straw. The goddess celebrated this time of year is Brighid. Brighid is a Gealic goddess of fertility, fire, midwifery, and children. It is said that on Imbolc Eve she would visit virtuous houses and bless those who reside in them. Brighid represents the lighter half of the years and brings a time of divination. It is here where people would watch for serpents and badgers to come out of hibernation. Hence, we have Groundhog Day. She is also in Hoodoo as Mama Brighid. There are many rituals you can do for Imbolc. It’s best to find one that suits you and your path respectively. So celebrate the coming of spring widly.